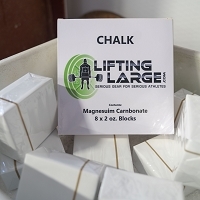 the product is of high quality, at fist you'll have to break them in of course, but once you start using them they are extremely soft, durable & very strong. I purchased these only to replace my original set because they were stolen when my car was broken into. At the same time I also purchased the Lifting large gym bag its a perfect size not to big or to small, but just a though they should include a water bottle with the gym bad just saying. 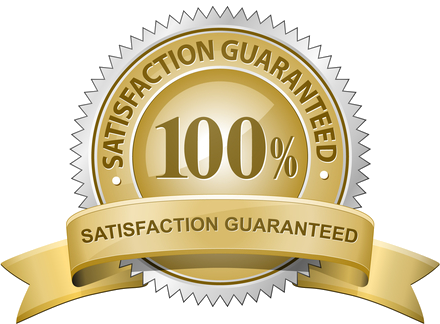 In all a return customer for lift. 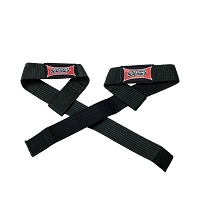 Heavy duty straps that perform as expected. When I ordered the straps I had ordered the yellow ones, no particular reason except I thought they stood out. When I got the straps they were black. But in the long run it wasn't a big deal. Got the chance to use them the very same day and loved them. The thickness of the fabric and the length make it easy for axle deadlifts. 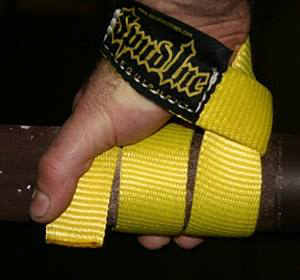 I'm grateful the straps help me pull heavy without an alternating grip, lessening my chances at tearing a bicep. I definitely recommend these straps to anyone! Very happy with the quality of these straps. 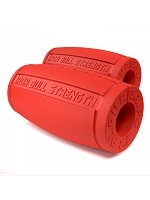 Soft on the hands but provide you with a very strong grip on the axle. 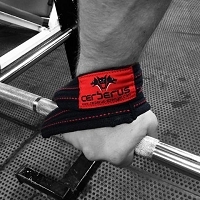 If you have smaller hands and have some grip issues with your deadlift - these straps are ideal, giving you the peace of mind and security you need. Highly recommended. Equipment Plates Collars > Spud Inc.